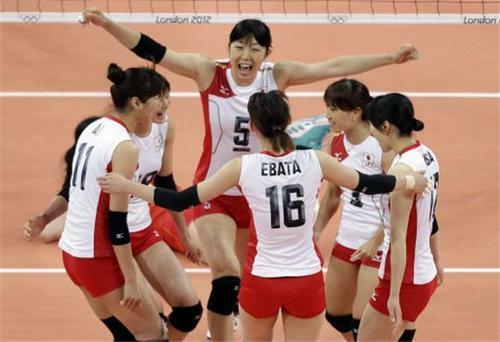 On October 23, 1964, at the summer Olympics in Japan, the Japanese women’s volleyball team won the gold medal topping Russia. It was at the 1964 Olympic games that women’s volleyball made its Olympic debut. Women have been spiking their way through the Olympics ever since!